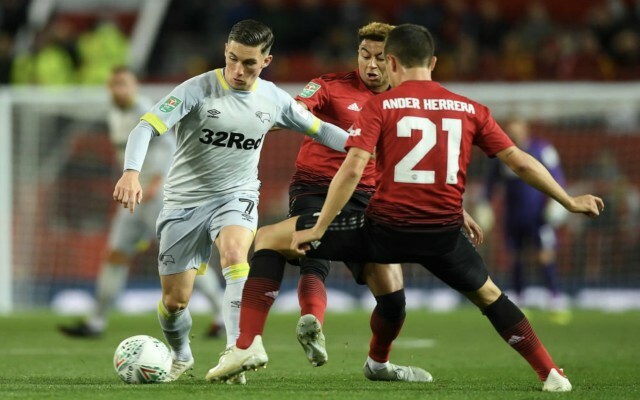 It’s been revealed what Liverpool manager Jurgen Klopp said to Reds loanee Harry Wilson after the star’s heroics helped Derby County knock Man United out of the League Cup last month. The midfielder scored an absolute peach of a free-kick at Old Trafford in the two side’s third round tie, as the Rams ended up compiling the misery on Mourinho’s men by beating them on penalties. And, according to the Mirror, the Welshman was congratulated by Klopp after his fine goal helped knocked the Red Devils out of the League Cup. As per the Mirror’s report, Wilson revealed “he messaged me after the United game. He just said ‘fantastic free-kick, really great football’”, which is something were sure all football fans agree with given the quality of the youngster’s set piece! 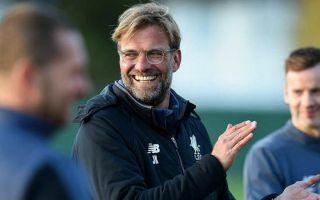 It’s very heartwarming to hear something like this from Klopp, as one would assume that managers of clubs don’t necessarily keep in contact with loan players once they’ve temporarily departed the club. Wilson has impressed a fair amount during his loan spell with Frank Lampard’s side so far, and if he keeps his current form up until the end of the season, it may not be too long before we see him wrangling his way into the Reds’ starting line-up in the near future.